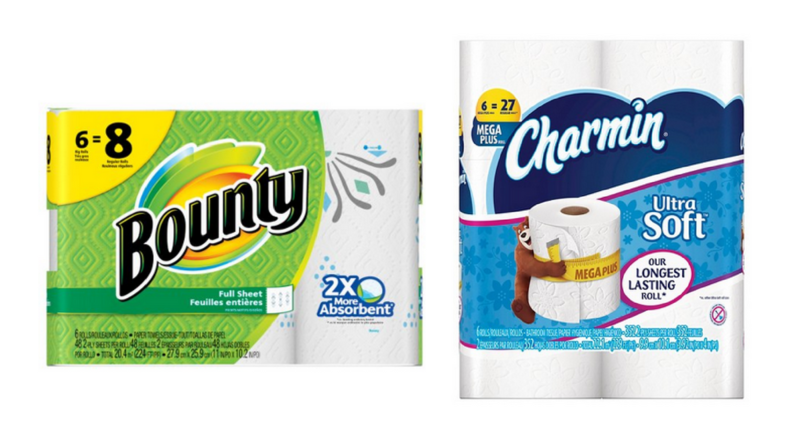 Grab Bounty and Charmin paper products at Target today for $5.52 per pack! 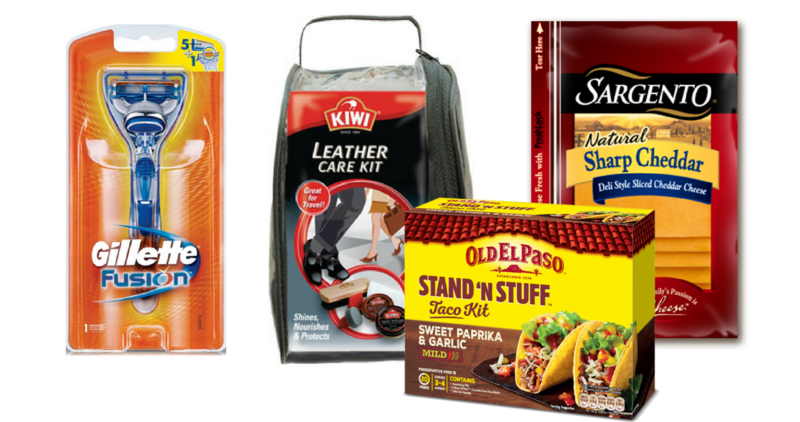 Plus, print new coupons for KIWI, Sargento, Gillette, Rogaine, Old El Paso and Prilosec OTC. Remember, most coupons can be printed twice and have 30 days to be used.